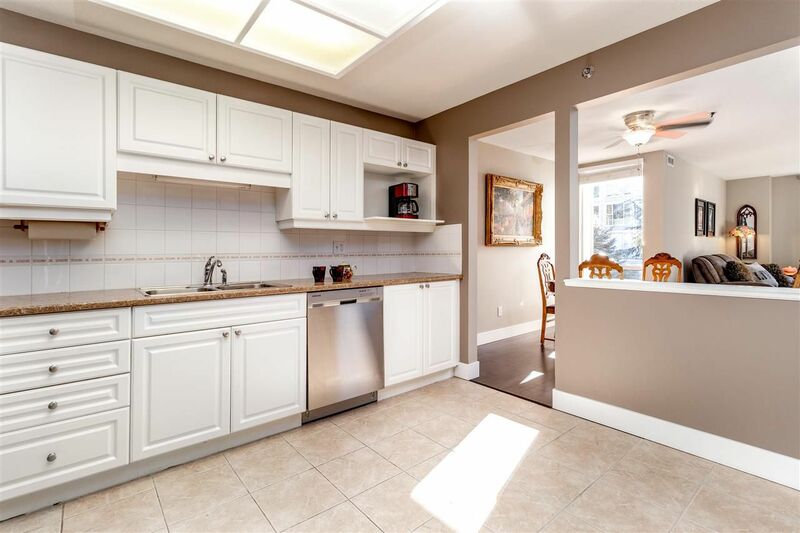 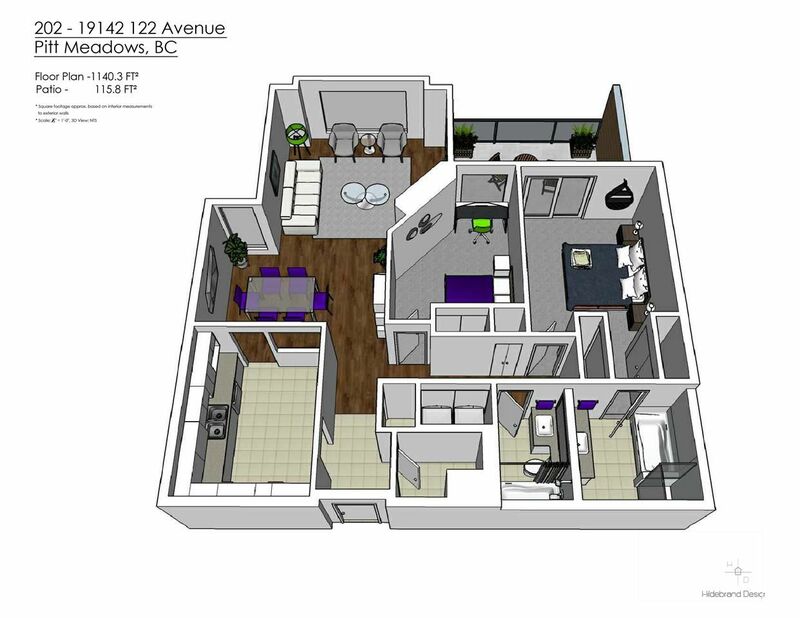 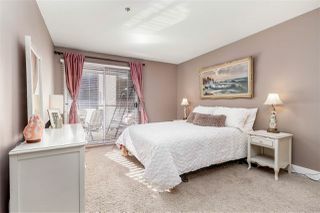 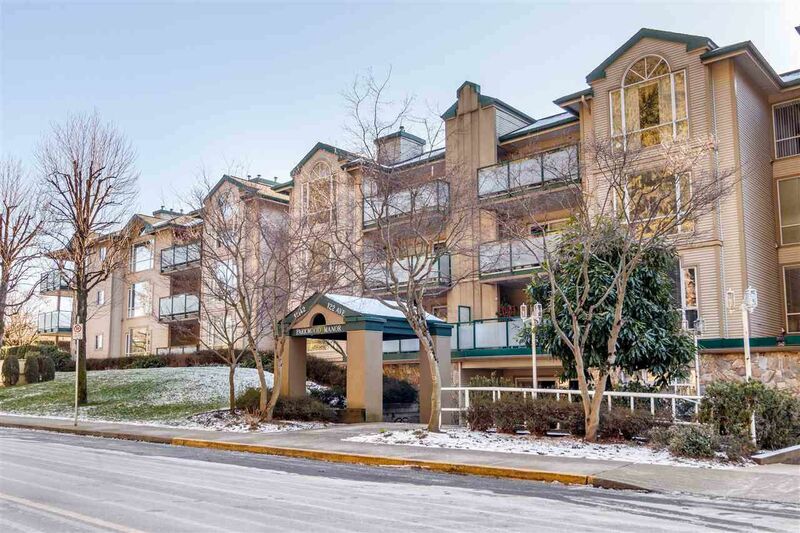 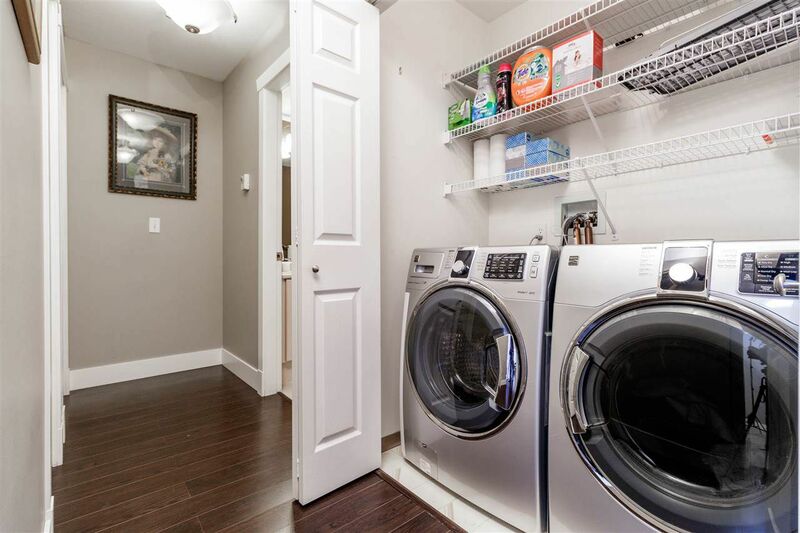 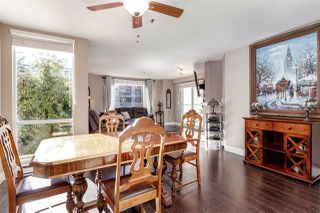 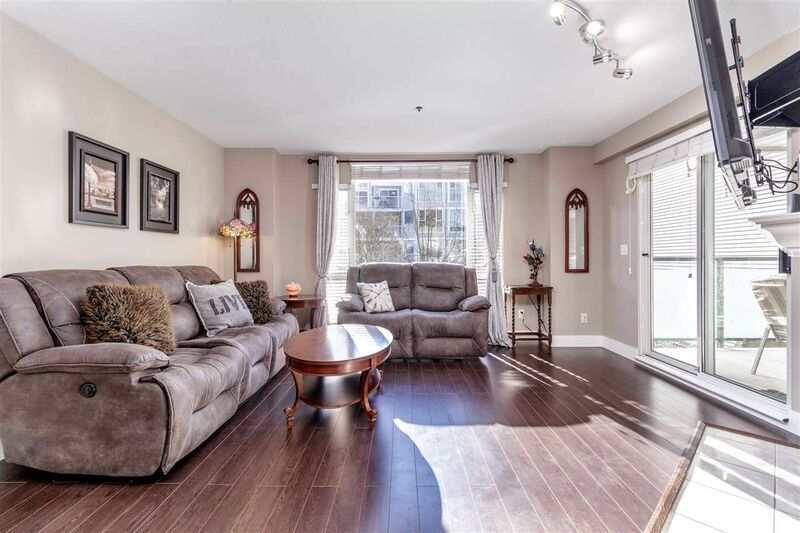 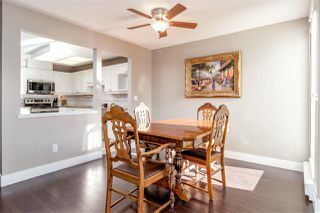 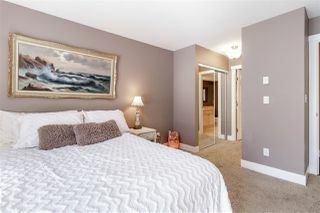 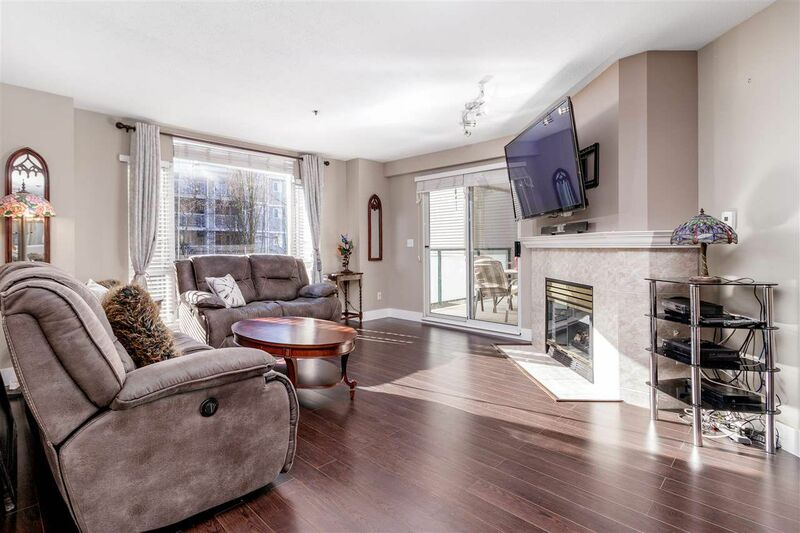 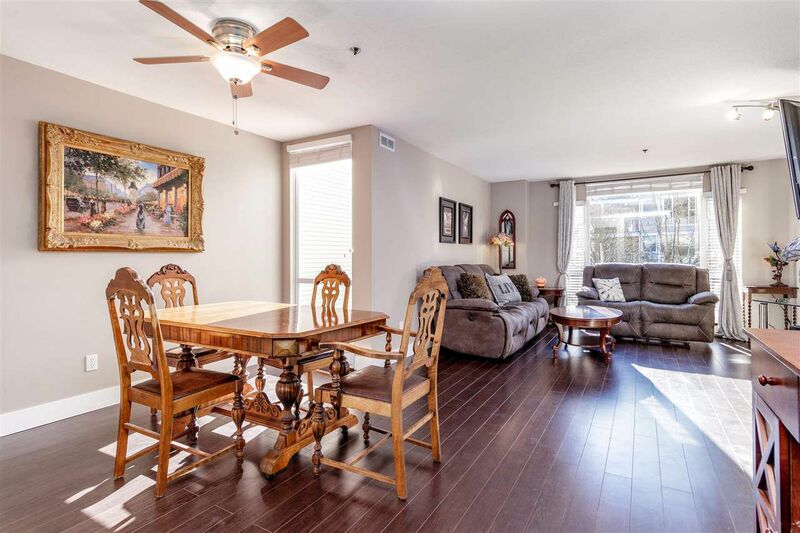 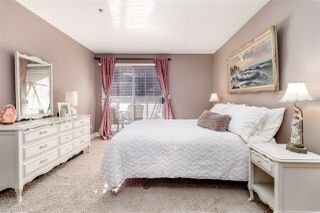 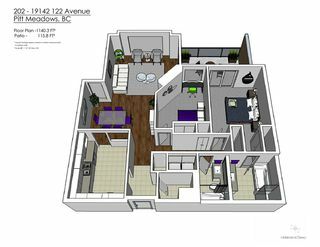 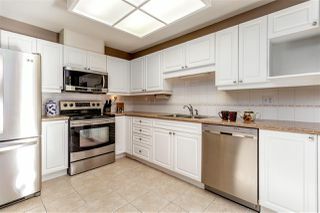 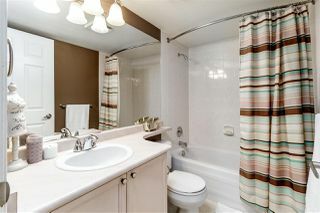 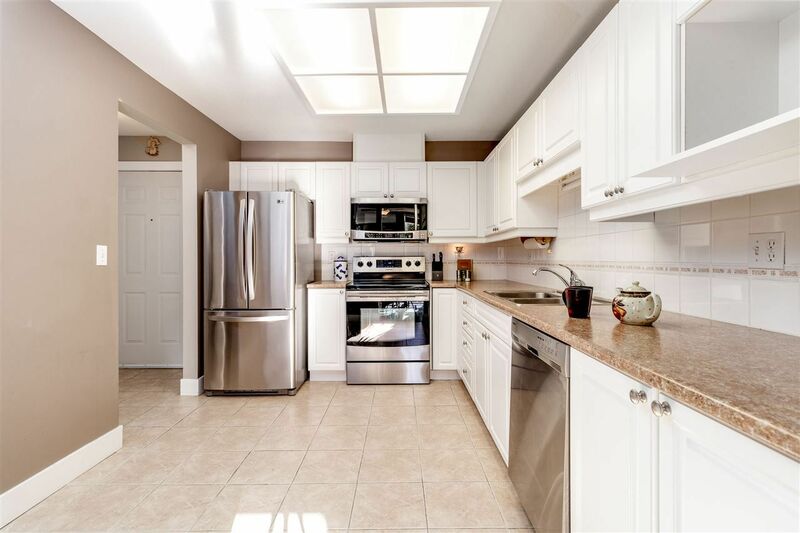 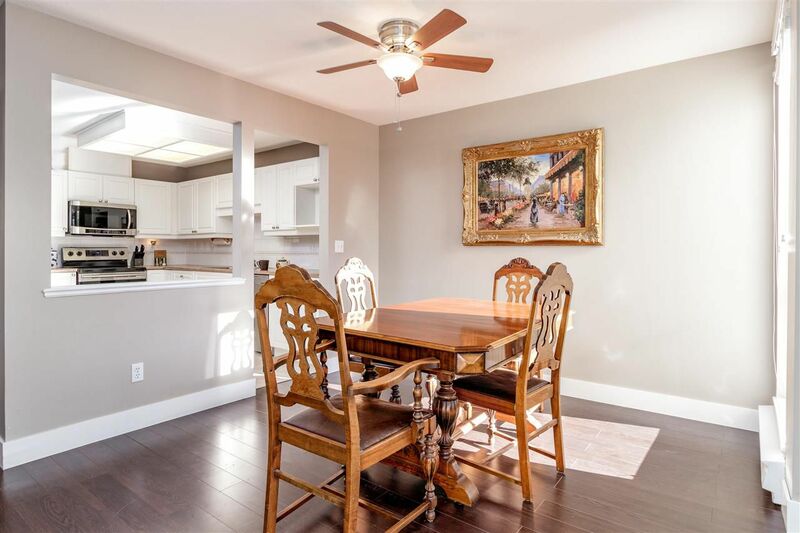 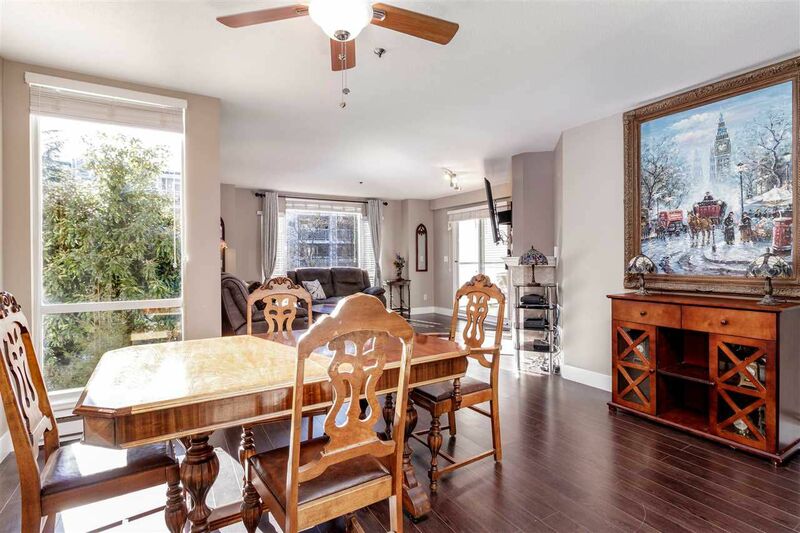 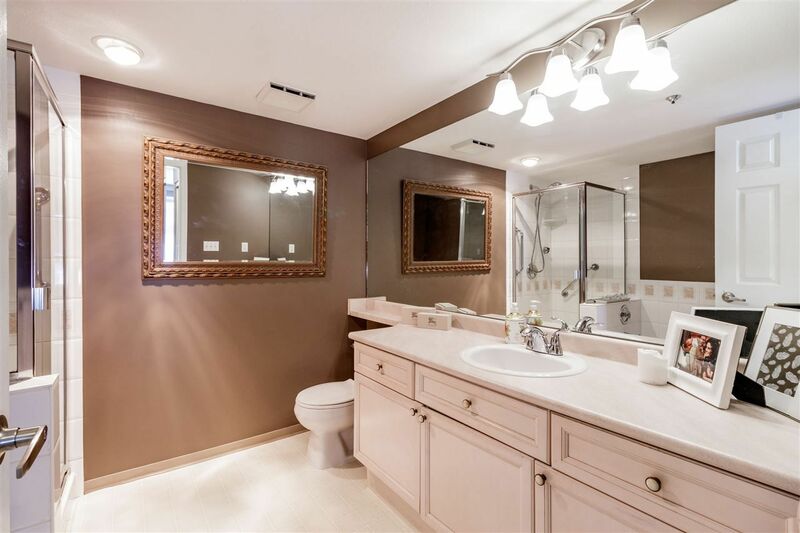 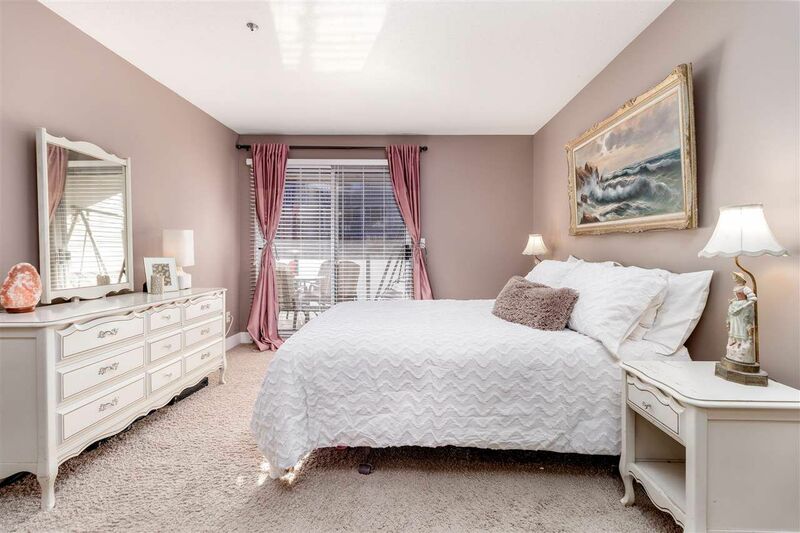 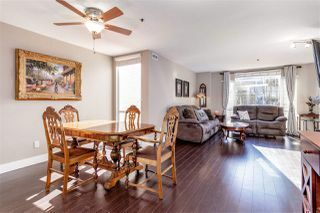 Great flow in this South facing very spacious two bedroom 1140 sq.ft 2 bedroom 2 bath, lots of natural sunlight throughout home and over looks the beautifully landscaped courtyard. 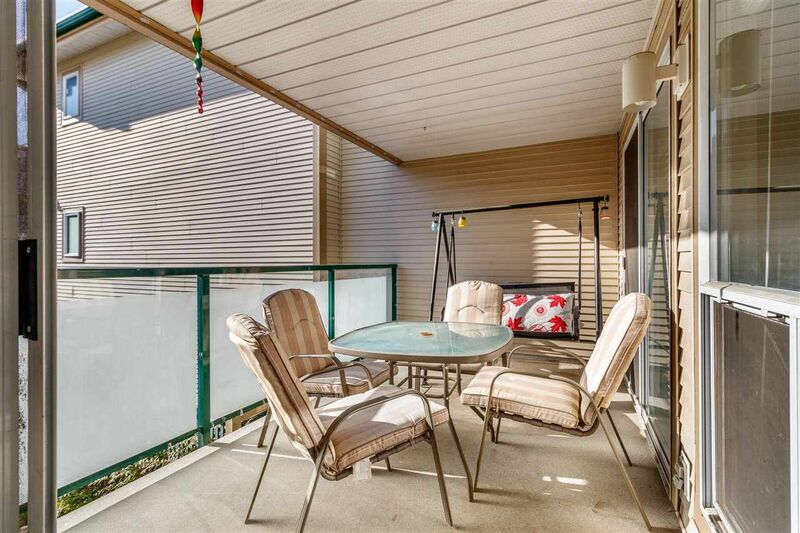 Living and dining are walk out to your 116sq.ft covered balcony. 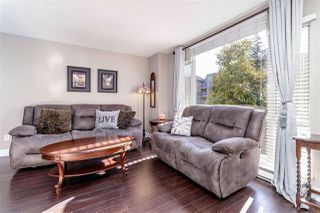 The space allows for larger furniture and offers a nice cozy feel. This home is move in ready. Very well managed building has had recent carpet, paint & tile updates, boiler 2015. 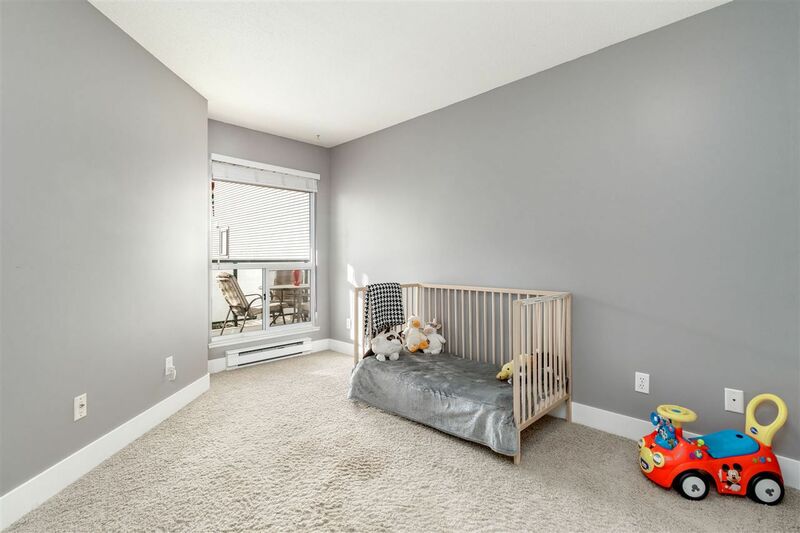 Comes with 2 parking, 1 storage. 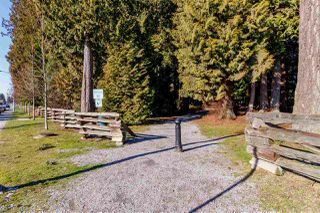 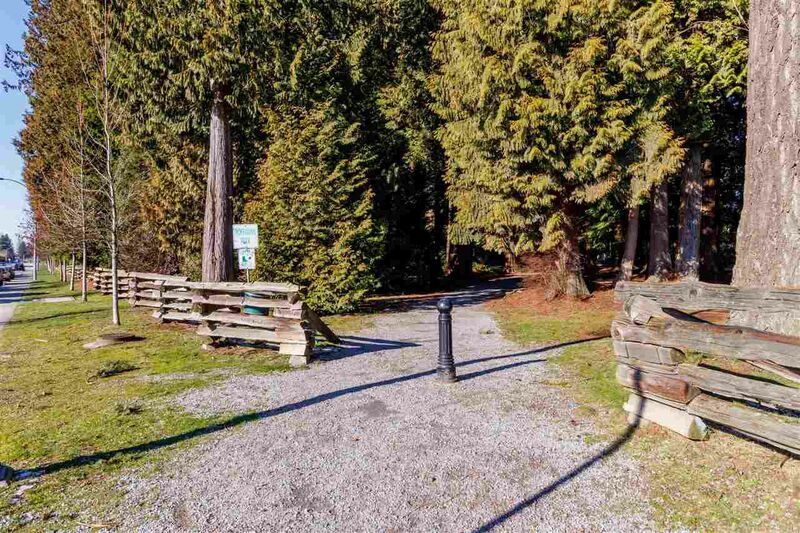 Great central location, just a short walk away from parks, West Coast Express, recreation, library, Shopping, Micro brewery, pub and restaurants. 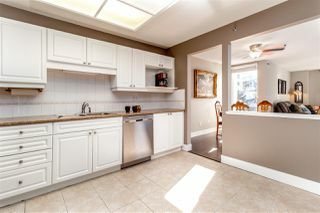 Open house Sunday Feb 10th 2-4pm.